Today, Watts Bar in Tennessee became America’s first new nuclear reactor in the 21st century. 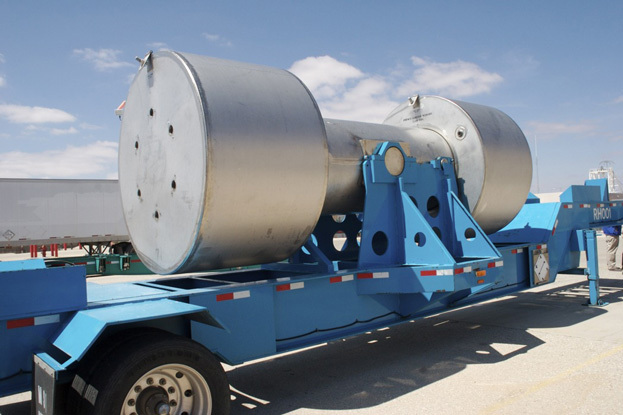 Sandmeyer’s nuclear quality program enables it to serve the Nuclear Power, Waste Treatment & Disposal industries in all phases of construction & maintenance. Our stainless steel grades used in the nuclear industry are 304L/304, 304CO (restricted cobalt), 316L/316, 317L/317, 321H/321, 17-4PH; duplex grades LDX-2101®, 2205, 2304 and 2507; and superaustenitics 904L and SSC-6MO (comparable to AL6XN). Sandmeyer Steel Company nickel alloy plate products utilized in the nuclear steam system are fabricated from 600, 625, and 800H/800HT. Click here for more information on our work servicing the nuclear supply chain! At Sandmeyer Steel Company, we work with our customers to help solve their toughest delivery challenges. This case study with a Chemical Processing customer shows how in doing so, we set our customers up for success. 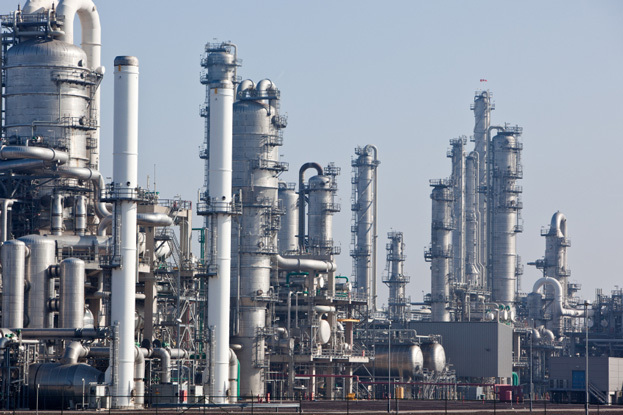 You can also learn more about our work with Chemical Processing here.